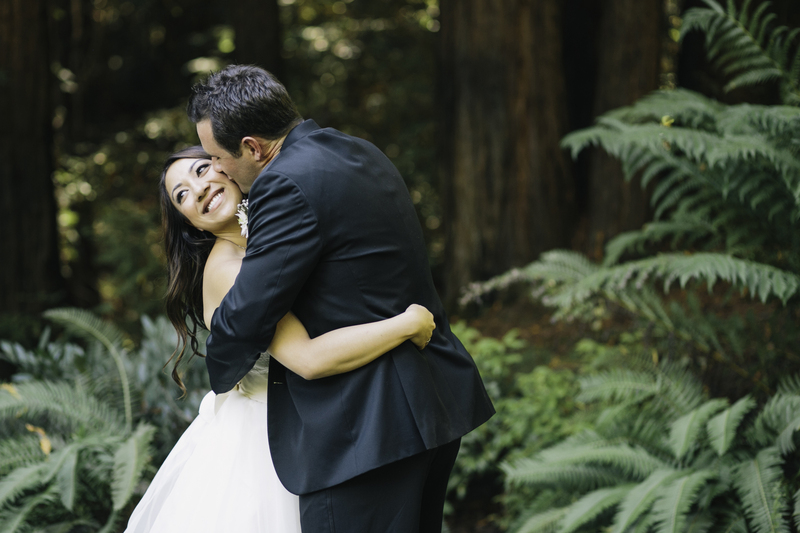 Gabe + Nikki were married at Nestldown in Los Gatos California and I had the incredible honor of joining Pictilio! The image below stood out because it shows the light that flows out of Nikki and reveals the unapologetic love Gabe has for his bride. They were such a joy to work with and the day was absolutely stunning in every way. More to come!